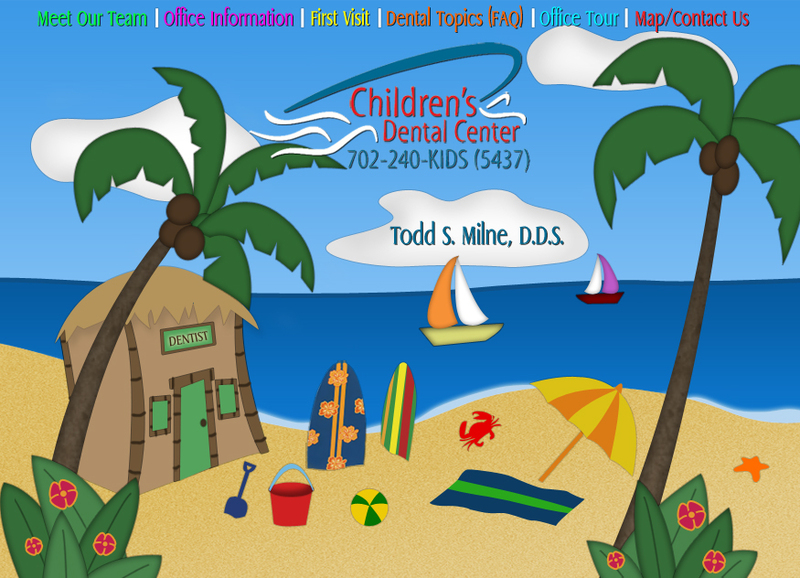 Pediatric Dentist in Las Vegas and Henderson, NV - Todd S. Milne, D.D.S. canals, extractions and space maintenance. We offer laughing gas, in office sedation and general anesthesia at local surgery centers for our patients.